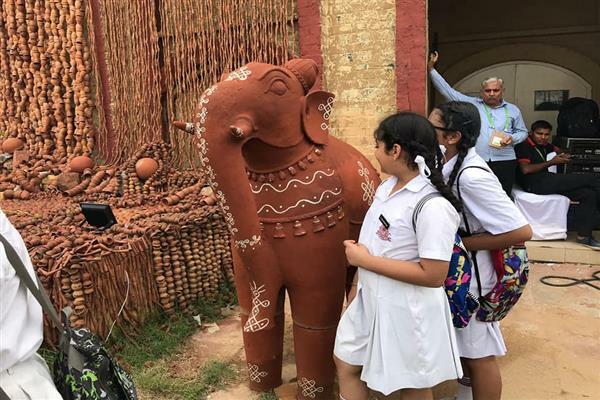 30 class VII students today participated in Gaj Mahotsav to show their support for the National Heritage Animal. "Gaj Mahotsav is a celebration of the Asian Elephant as India’s National Heritage Animal. It is Organised by Wildlife Trust of India (WTI) and partner International Fund for Animal Welfare (IFAW) in collaboration with the Ministry of Environment, Forest and Climate Change (MoEF&CC) and the United Nations Environment (UNEP)." Tree Plantation Programme was organized in the school ground on 9th June,2018 in association with National Thoughts.Media House. 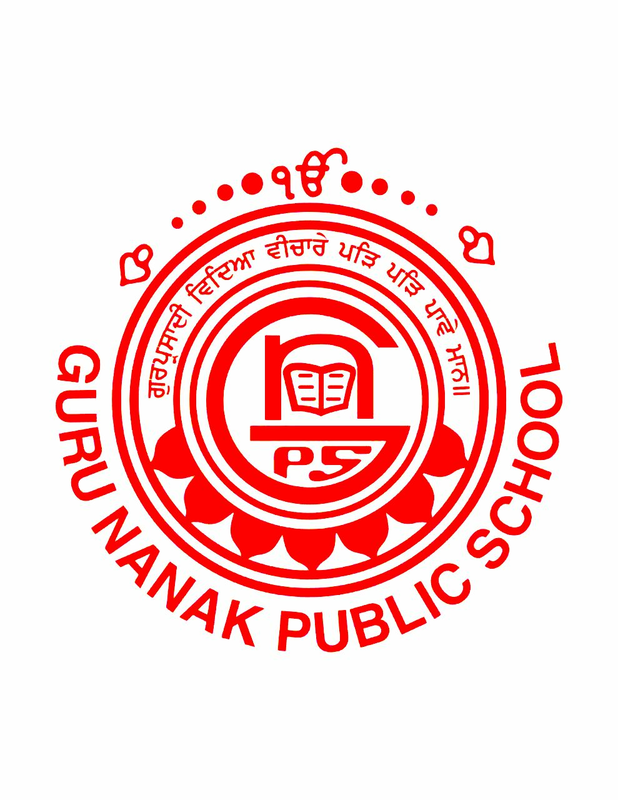 Sh.Kailash Sankla - Chairman West Zone South MCD was the Chief Guest and our School Chairman S.Gurinder Pal Singh Kochhar was the Guest of Honour. Chairman NLTS Media House Mr.Ved Prakash Gupta and Finance.Sec. S.Gurvinder Singh Sabharwal also graced the occasion with their presence. 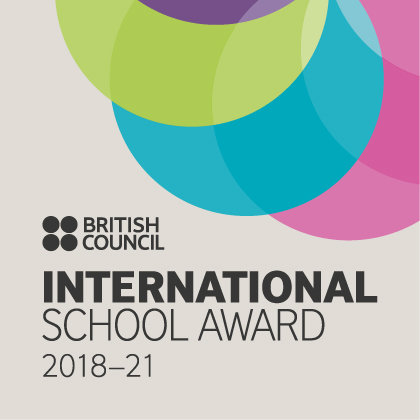 Well emceed by Harjyot Kaur of X-C, the event included a song on saving environment by Karan Singh from XII C, dance performance by class XI students and a Nukkad Natak by class XI. 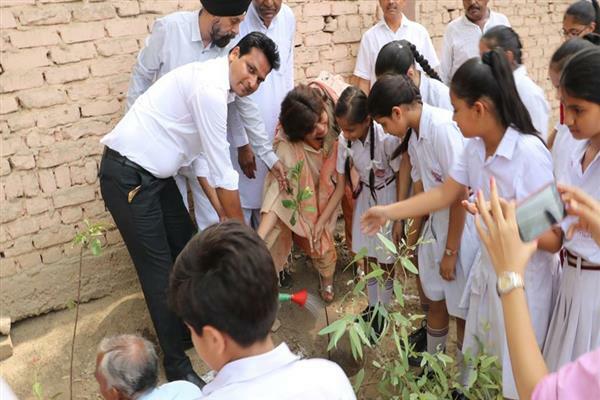 Principal Mrs Reema Punj exhorted the students to be conscientious sentinels of the Planet Earth and contribute with their watchful actions and by spreading awareness inside and outside the school. 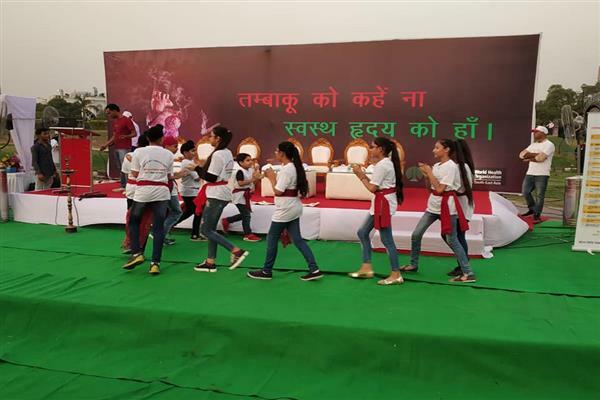 Our students participated in a state event on the occasion of WORLD NO TOBACCO DAY organized by State Tobacco Control Cell under the aegis of Directorate General of Health Services, Govt. of Delhi at Central Park, Connaught Place, New Delhi on 31st May, 2018. They performed a thematic Nukkad Natak which was applauded by all present there followed by participation in No Tobacco Use Oath Ceremony. World Population Day is a great event celebrated all through the world annually on 11th of July. It is celebrated to increase the awareness of the people towards the worldwide population issues. It was first started in the year 1989 by the Governing Council of the United Nations Development Programme (UNDP). It was exalted by the interest of the public when the global population became near about five billion at 11th of July in the year 1987." We celebrated it in our school with a sensitisation drive !! 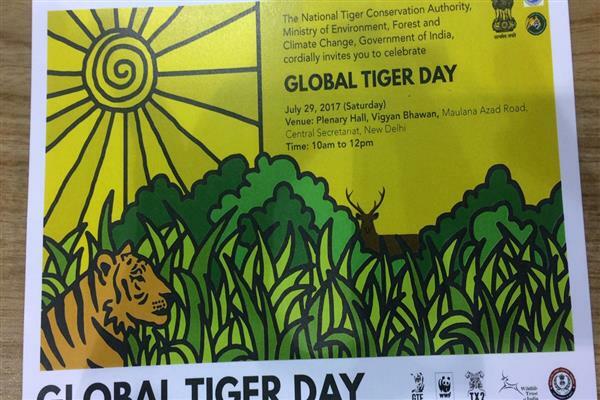 On the occasion of Global Tiger Day celebrated every year on 29th July, an event was organized by Wild Life Trust of India (WTI) in association with NTCA -National Tiger Conservation Authority on 29th July, 2017 at Vigyan Bhawan, New Delhi.. Students from the school accompanied by two teachers Ms Banmeet kaur and Ms Harmeet Kaur participated in the event. The event was inaugurated by Honorable Minister Dr. Harshwardhan followed by a Nukkad Natak performed by the volunteers of WWF. The eminent Bollywood Singer Abhishek Ray launched the Tiger Anthem which was performed live. Bollywood actor Mr Randeep Hooda released a video clip on Tiger Conservation and addressed the students . Vote of thanks was presented by the Chief of NTCA. Students participated with great zeal and enthusiasm and were enlightened about the efforts of WTI in the conservation of tigers in their natural habitat. 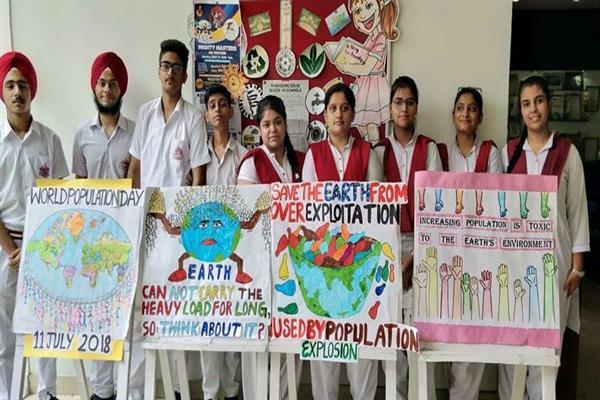 Indian Environmental Society organized the "Earth day -2017" on 19th April, 2017 .Students of Eco club participated in the workshop conducted at Vishwa Yuvak Kendra, Chanakyapuri, Delhi. The welcome address was given by Dr. B.C Sabat, Senior Scientific officer. Department of Environment followed by speech of Ms. Andrea Robles, Science Officer, American Embassy. 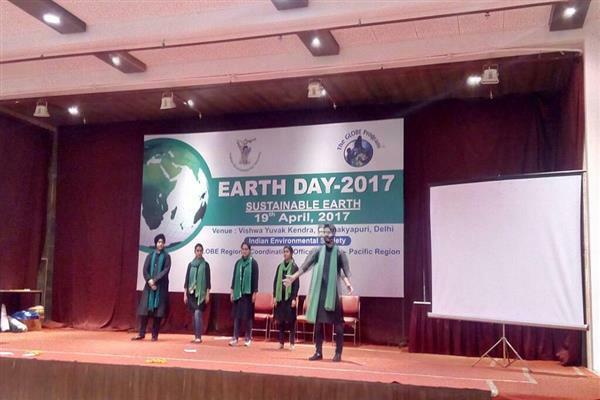 Five Students Enacted Nukkad Natak on "Sustainable Earth". The students also participated in Poster making competition. It was a big opportunity for the students to send across the message of "sustainable earth" through their skills. To support the Cause of saving the earth and making the environment green and clean 30 students participated in 'Sit and Draw Competition' conducted by the Ministry of Environment (GSP Awards Ceremony) held on Wednesday Feb 15, 2017 at Stein Auditorium, India Habitat Centre Lodhi Road. 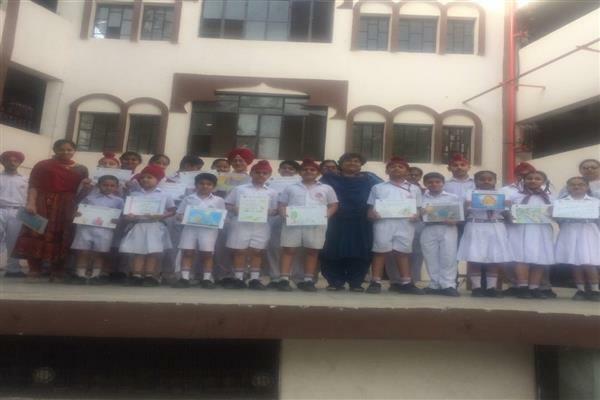 The Students displayed their sensitivity for the environment through their creativity and were felicitated by the school in the morning assembly.